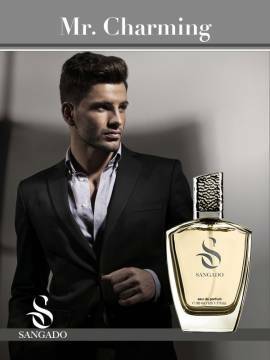 This fragrance symbolizes seduction. 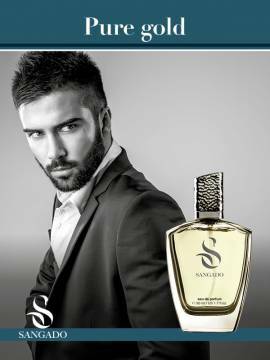 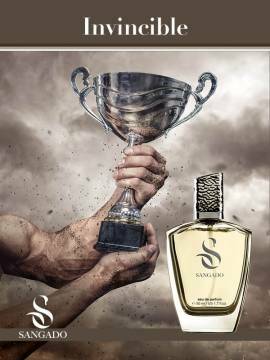 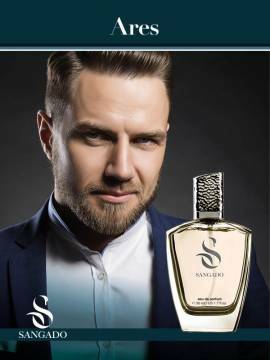 This is the scent of the ultimate womanizer - the natural alpha male, radiating confidence and presence. 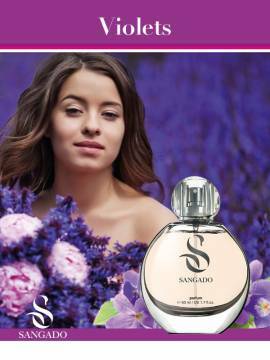 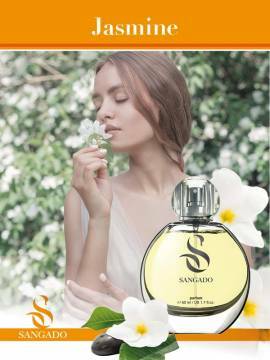 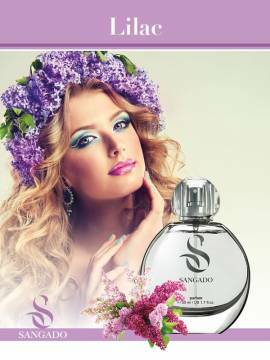 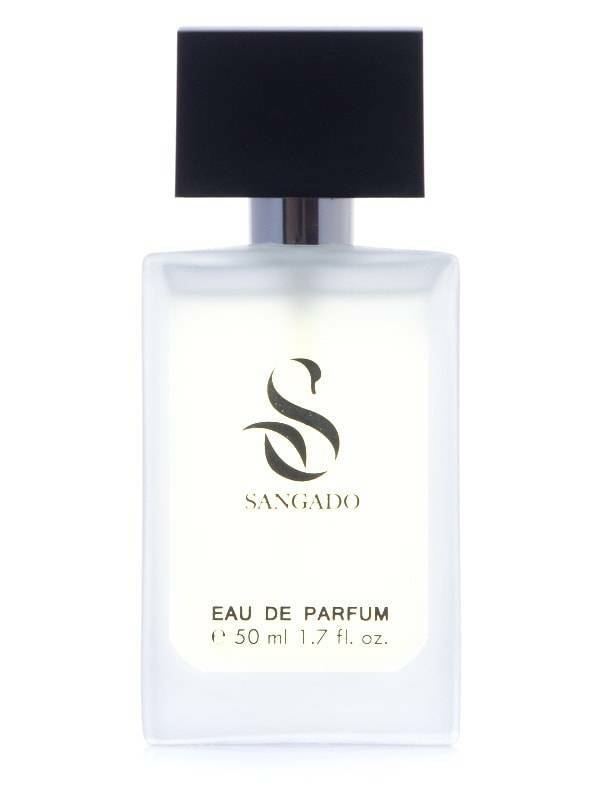 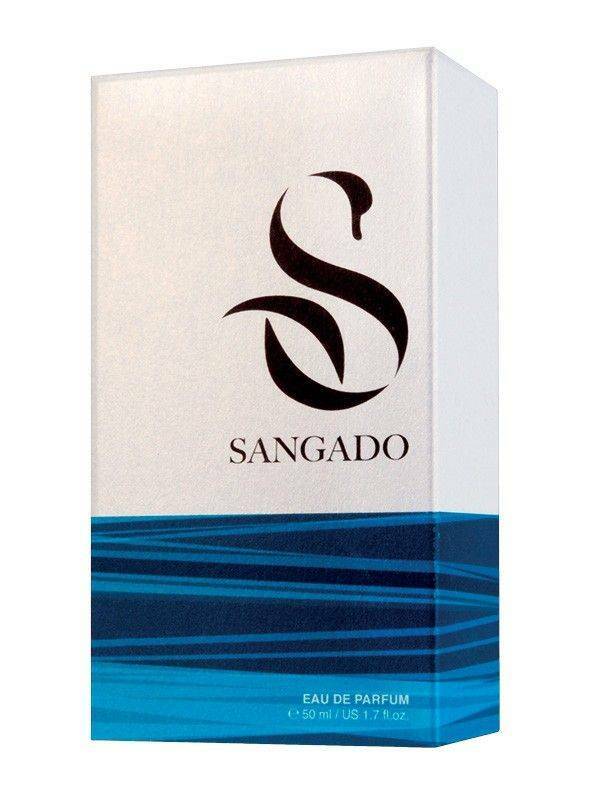 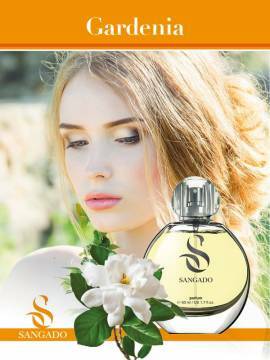 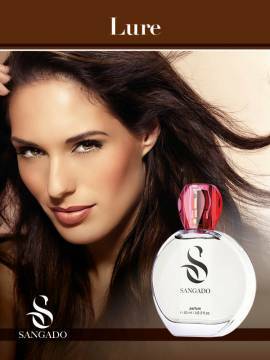 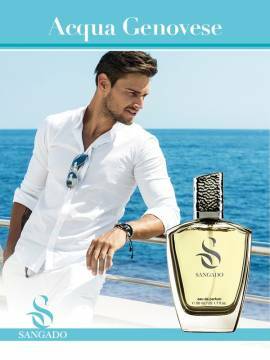 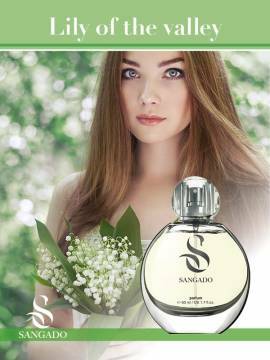 This fragrance arouses her senses and makes a strong and lasting impression.